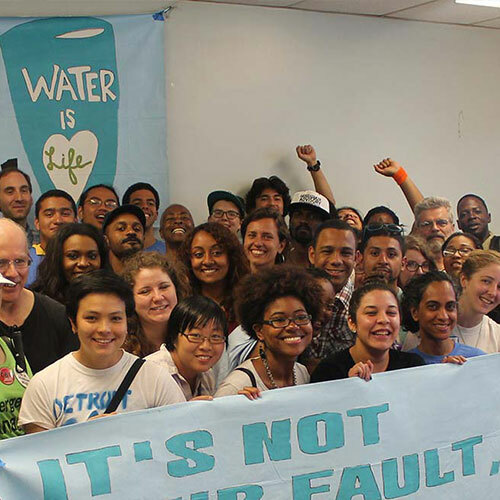 In these new times of political uncertainty, grassroots communities continue to lead the way forward. 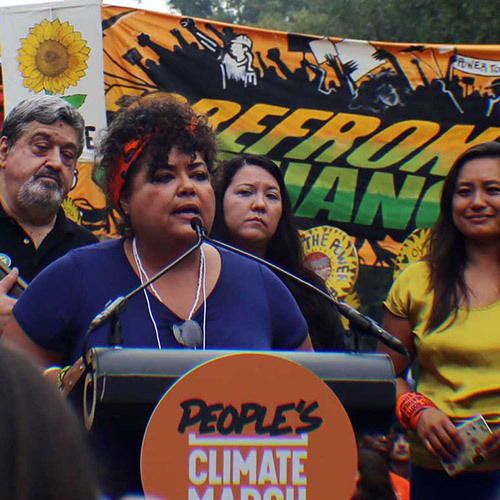 Climate Justice Alliance members have won significant victories against polluting and extractive industries. 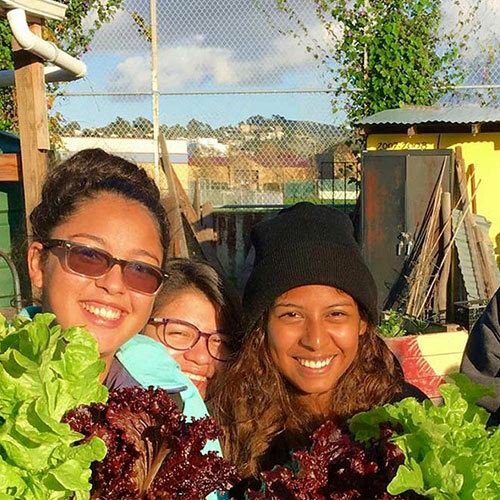 We are building local alternatives that center traditional ecological and cultural knowledge and create a pathway for a regenerative future. 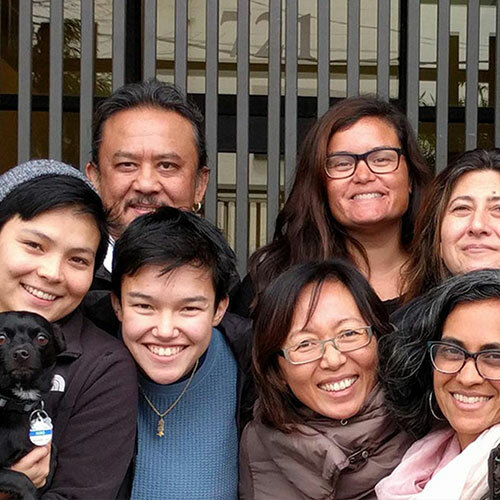 Climate Justice Alliance is amplifying the leadership of the original Our Power Communities while expanding to 68 communities in seven regions that are home to key grassroots groups. 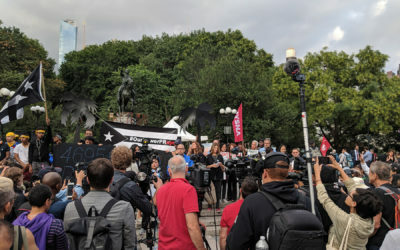 These groups organize to end the era of extreme energy and implement a Just Transition that promotes local control of resources (including energy, land, water, and food systems). 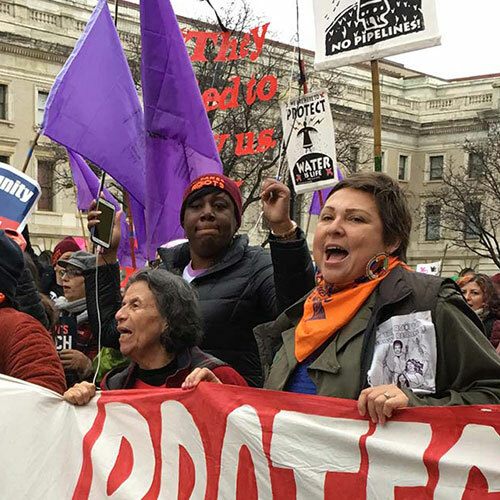 Six meta-strategies undergird the Climate Justice Alliance projected vision through 2020, and will continue to influence the trajectory of alliance work. 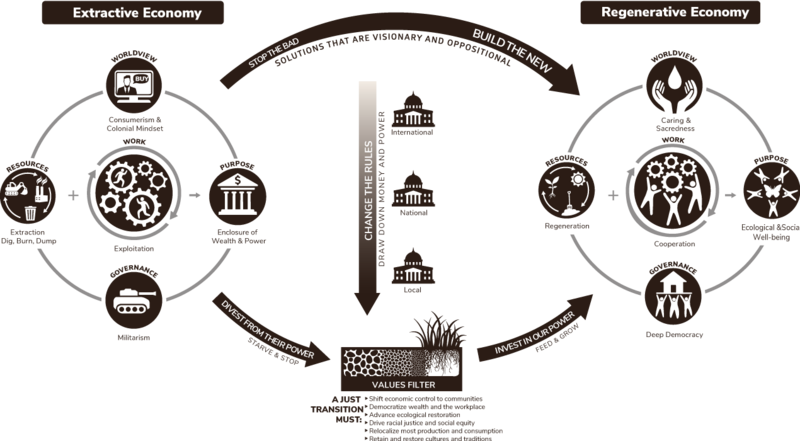 The Just Transition framework is a vision-led, unifying and place-based set of principles, processes and practices that build economic and political power to shift from an extractive economy to a regenerative economy. 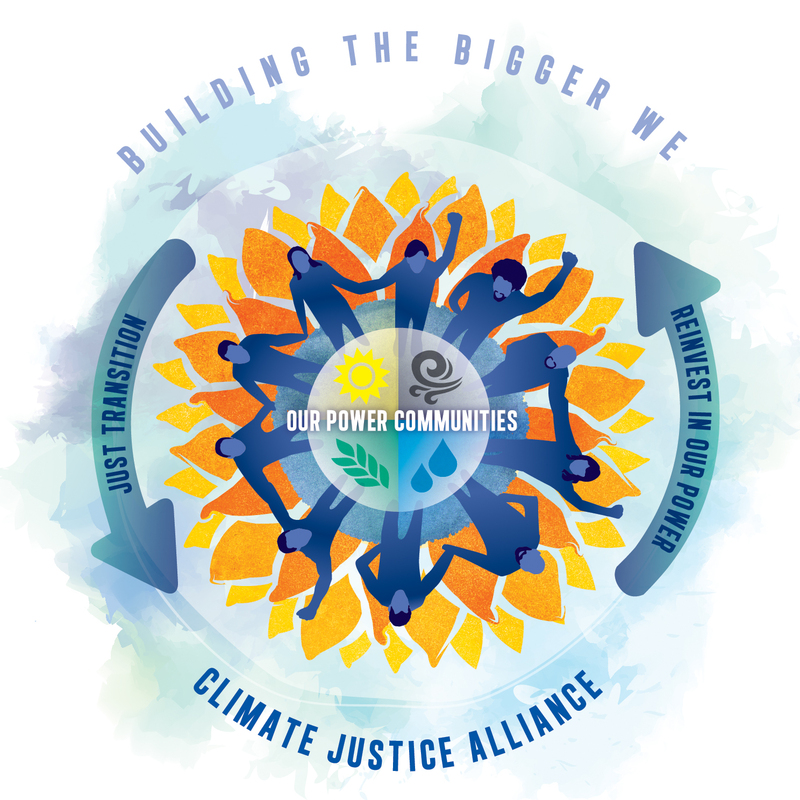 Climate Justice Alliance membership is rooted in a shared landscape analysis, priorities and overall vision. 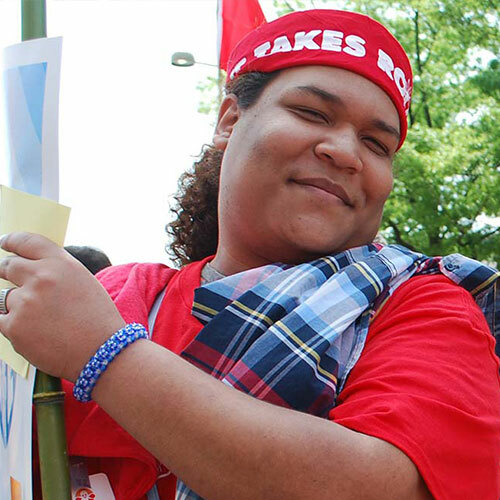 Our alliance includes base-building frontline organizations (BFOs), Alliances, Networks, and Movement Support Organizations.